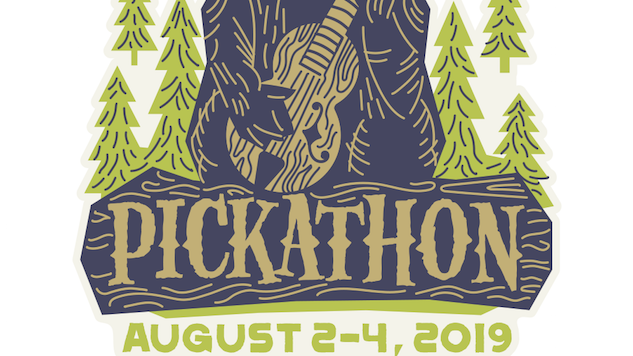 Pickathon, Portland’s annual festival celebrating the best of guitar music, bluegrass, folk, acoustic, rock and everything in-between, have announced their 2019 lineup. Some of the big names include Nathaniel Rateliff & The Night Sweats, Mandolin Orange, Lucius, Mountain Man and Tyler Childers, but the roster isn’t just home to country, folk and acoustic sounds: Also among the 50 or so names are enlightened surf-jammers Khruangbin, experimental rocker Lampchop, post-pop enchantress Miya Folick, New Zealand guitar pros The Beths and D.C. punk favorites Flasher. It would seem this year’s lineup truly has something for everyone. The lineup was officially announced last night with a kickoff party in Portland. Between now and August, Pickathon will host a series of “Pickathon Present” sessions featuring Mandolin Orange, Amyl and The Sniffers and more. More on that here. episode), visit the Pickathon website.